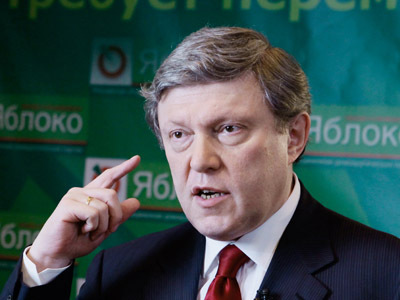 Grigory Yavlinsky, founder of Russia’s oldest democratic party Yabloko has hinted at the possibility of snap presidential and parliamentary elections and stated he is set to win both. “We totally admit that new elections may be held a lot earlier than in five and four years. This will depend on the people’s mood and on their attitude to what is happening in the country,” Yavlinsky stated at the Yabloko congress. One of the party’s founders, he recalled that “even according to official results” Yabloko scored more than 2.5 million votes in the December State Duma poll. This “mandate”, he said, gives the party confidence in its supporters and future. 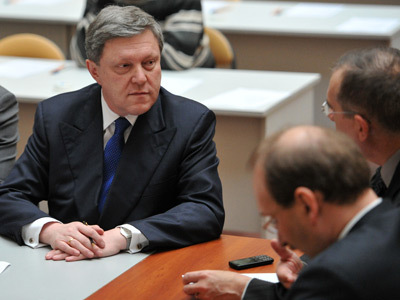 “We are going to create a large democratic bloc and win the elections,” Yavlinsky commented to Vesti news program. 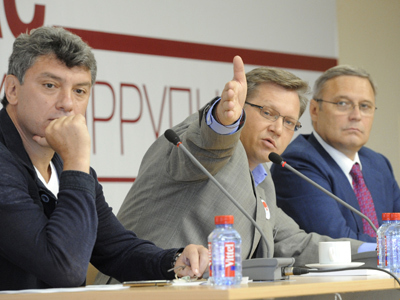 According to analysts quoted by the paper, Yavlinsky’s statements regarding early elections are nothing but a way to attract attention and pacify his comrades. 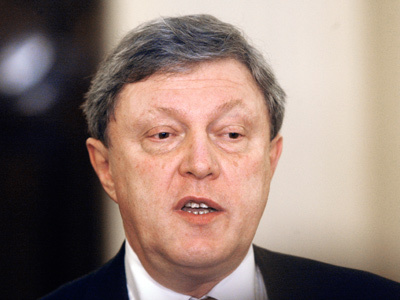 Yavlinsky ran for the Russian presidency twice – in 1996 and 2000. This year, the Central Election Commission denied him registration for the March 4 poll over false signatures.